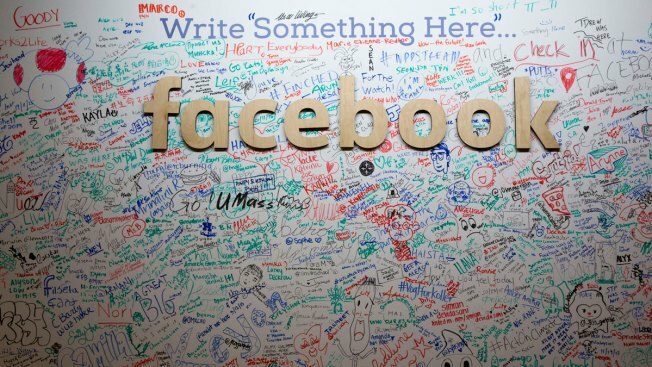 This file photo from Thursday, Feb. 18, 2016, shows the Facebook signature wall at the company's office in New York. And he said he is investigating. In a private memo first obtained by Gizmodo, Zuckerberg reprimanded his Menlo Park, California-based employees for scratching out a supportive “Black Lives Matter” post on the communal graffiti wall inside headquarters and writing “All Lives Matter” instead. February is also Black History Month. A legendary family was honored Thursday night at Claremont Middle School during Black History Month for a combined 92 years of coaching. Father Warren, mother Janice and son David Doubley accepted the award in their trademark humble style. They have coached countless kids in football, basketball, soccer, volleyball and track. It’s also pretty clear this is not the first time this has happened, as Zuckerberg noted “several recent instances” of the behavior. “I was already very disappointed by this disrespectful behavior before, but after my communication I now consider this as malicious as well,” he wrote. He said the Black Lives Matter movement doesn’t negate people of other ethnicities, rather it addresses the historic and specific issues of racism against black people in the United States. While many people on social media cheered that Zuckerberg took his employees to task, others noted disapprovingly that Facebook's staff is only 2 percent black. The company, meanwhile, has long planned a celebration Friday for Black History Month, where 225 African-American students from San Francisco, Oakland and the Peninsula will visit headquarters to learn about careers in computer science and engineering. In addition, Zuckerberg wrote that he scheduled a Black Town Hall meeting on March 4, which will be on the origins and symbolism of the Black Lives Matter movement.